Well, it looks like we finally made it to the end, but I was too tired to finish the fight. I also don’t really know what to expect from this bosses final form and stage of aggression. 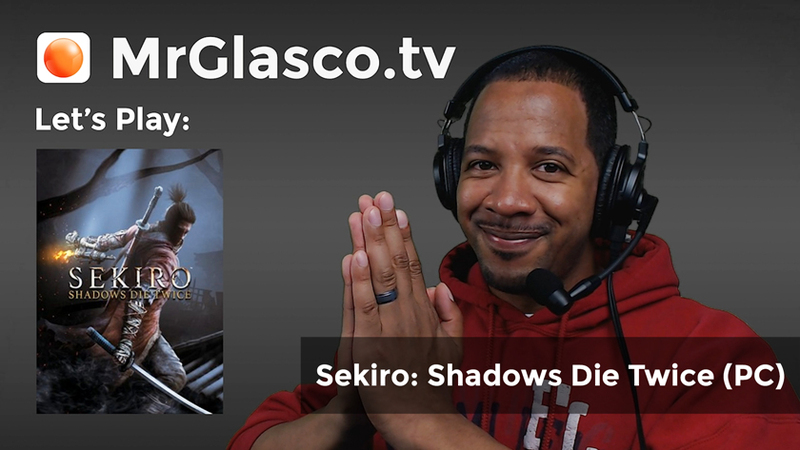 So I expect my next stream to be our final Sekiro lesson in timing, patience and adaptation.